WELCOME TO THE TIOGA GAS LEASE! 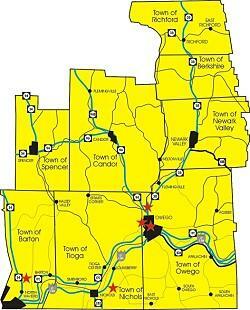 The Tioga County Landowners Group was been formed to join landowners in Tioga County, NY together to obtain the best possible gas lease compatible with our ownership goals. We seek to be a strong organization dedicated to community education and an open information exchange. We will strive to be a resource to help further educate landowners about the impacts of gas leasing and drilling so landowners can make wise decisions about their property. If you have any questions or comments, then please Contact Us.